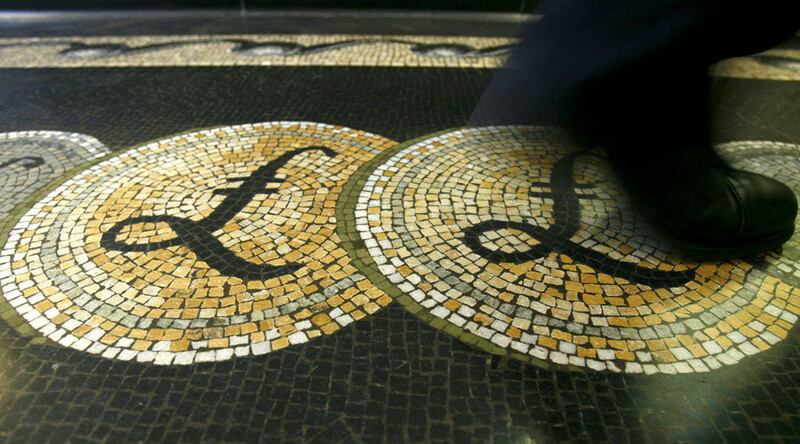 The British pound rallied on Thursday, climbing to its highest level this year as voting begins in the historic referendum on the UK’s future membership of the European Union. Polling stations opened at 06:00 GMT and will close at 21:00 GMT. The British currency advanced almost 1.5 percent to over $1.49 against the US dollar by 10:48 GMT during trading in London. Traders who are anxiously waiting to learn if Britain votes to stay or leave the EU expect the currency markets to move once the first results are known. “It is pretty clear evidence that the currency market believes that the UK will stay in … I would think it will continue to strengthen,” Ron Liesching, chairman of Mountain Pacific Group was cited as saying by the Financial Times. A record number of people, almost 46.5 million, have been registered to take part in the vote. The registered voters include people from England, Wales, Scotland, Northern Ireland and Gibraltar which is a British territory on the tip of southern Spain. The final nationwide result is expected to be announced Friday morning. The UK has been a member of the European Union (and its precursors) since 1973. 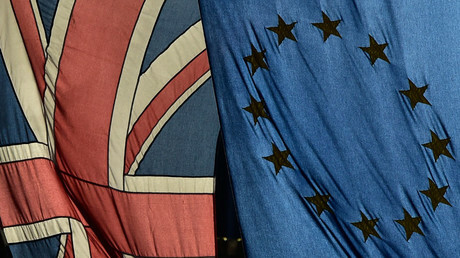 It is only the third nationwide referendum in UK history and comes after a four-month battle for votes between the Leave and Remain campaigns. Recently conducted polls showed the sides are evenly split, with 45 percent for ‘leave’ versus 44 percent for ‘remain’. Supporters of the Leave campaign argue Brexit would be for the best while it would lead to tighter border controls and freedom from EU regulations on immigration and the economy. Over the months leading up to the vote there has been a media fear campaign with politicians and business leaders from Britain and abroad warning of dire consequences for the UK economy if the country chooses to leave the EU. Brexit supporters have called on voters to ignore the so-called 'project fear' campaign. Chancellor George Osborne has warned he will be forced to cut public spending and ratchet up taxes in order to fill a £30 billion “black hole” left in the budget if Britain votes to leave the EU in the June 23 referendum. Meanwhile, EU leaders have warned there will be no turning back from a vote to quit the 28-member bloc. "Out is out," European Commission chief Jean-Claude Juncker said, dismissing any chances of a post-vote renegotiation of Britain’s EU membership terms.